Nowadays Continuous Integration (CI) is a very common practice with many advantages and it is used in many software projects. For large software projects checking out the source code, building the product and testing the product build via automated tests during CI can take a long time (e.g. many hours). So the software developers do not get fast feedback about their changes. Often the test report contains the results of many changes from several software developers or the feedback is not accurate enough according to the developer’s source code changes. 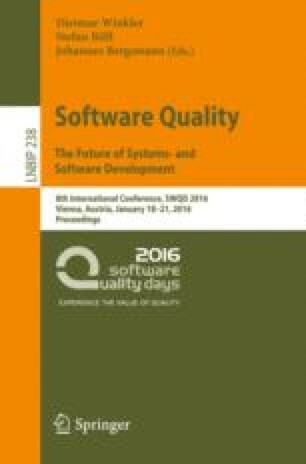 This paper describes a novel approach to reduce the feedback time and to provide test results for only these changes the developer has committed.